flower displays. A slope of woodland plants lines the western edge of this garden. 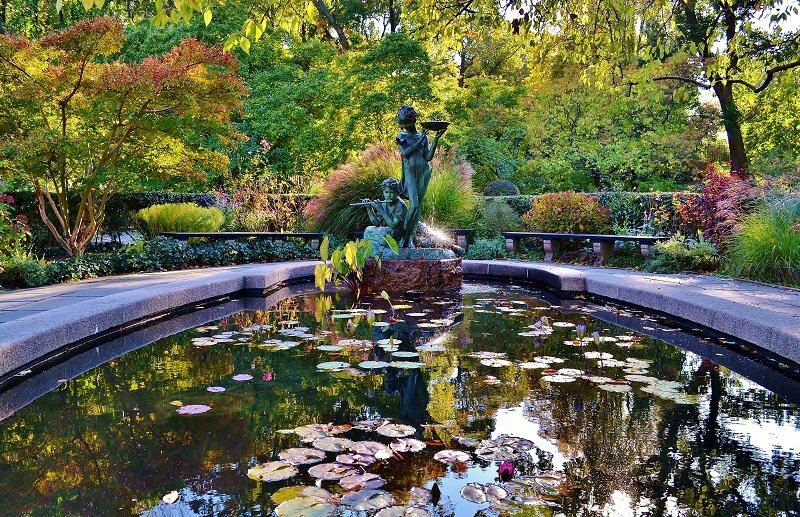 At the center is sculptor Bessie Potter Vonnoh's lovely Frances Hodgson Burnett Memorial Fountain, a tribute to the author of the children's book, The Secret Garden. 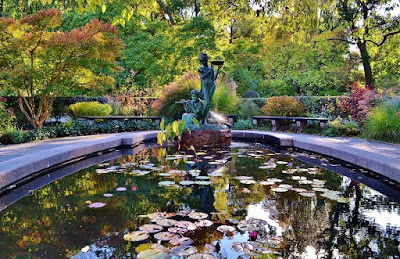 The children — a girl and a boy, said to depict Mary and Dickon, the main characters from the classic — stand at one end of a small water lily pool. 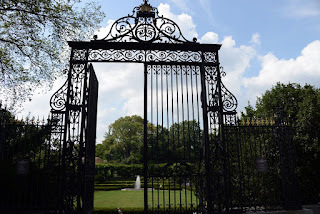 The Conservatory Garden is an officially designated Quiet Zone and offers a calm and colorful setting for a leisurely stroll, and intimate wedding, or the precious joys of a sketchbook. 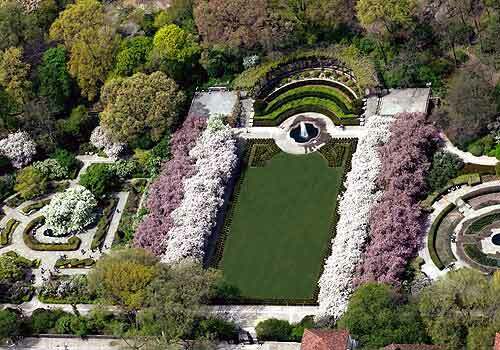 Where: Central Park's Conservatory Garden. 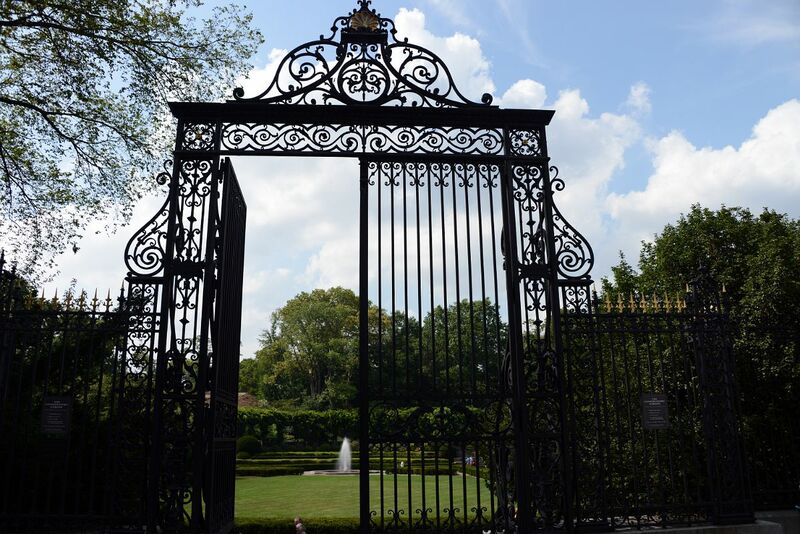 We'll meet near the Vanderbilt Gate on Fifth Avenue between 104th and 105th Streets. Lunch: 12:00 Noon - We'll eat in the garden or nearby if picnicking isn't permitted in the Garden. Bring your own or chance buying from vendors in the park. Afternoon: 1:15 - Back to sketching in the area. Show and Tell: 3:00 Meet at our lunch spot where we will share drawings, good stories and a beverage or snack if you're so inclined.